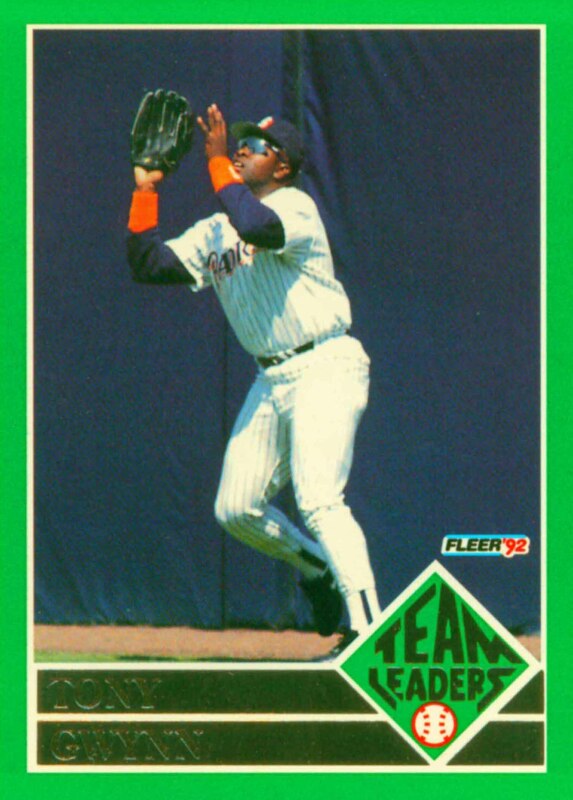 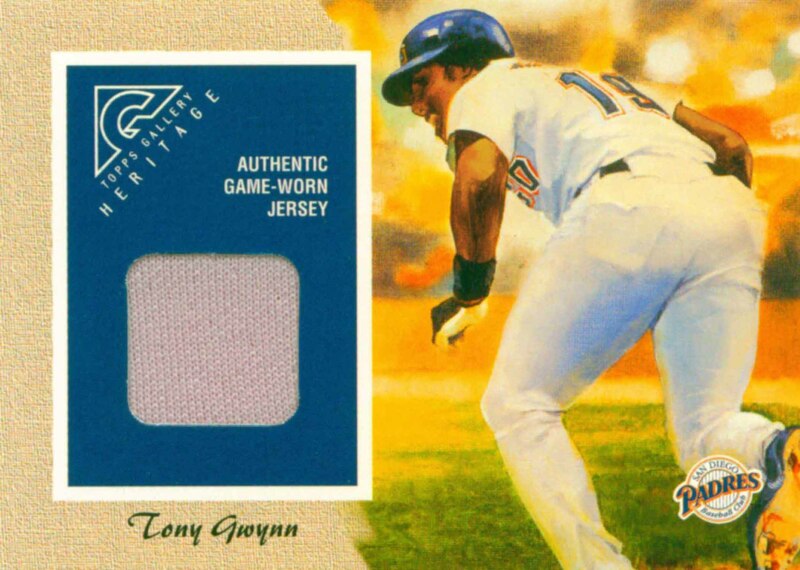 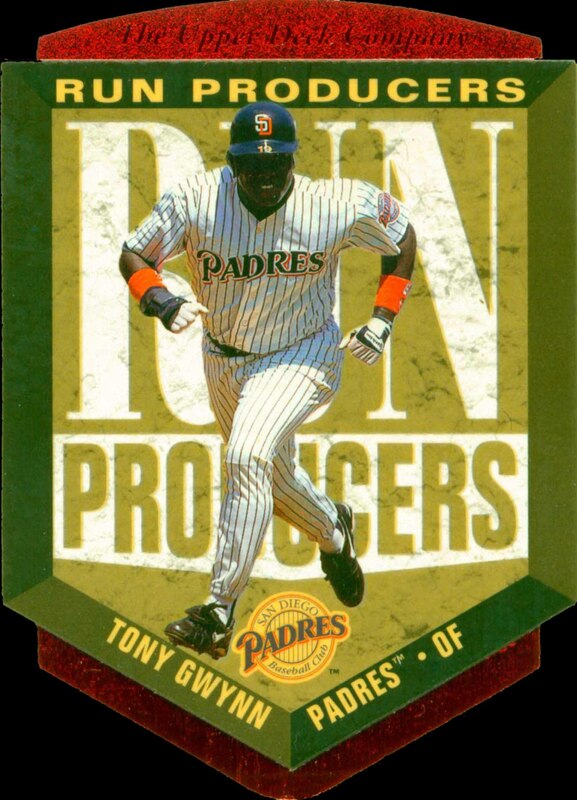 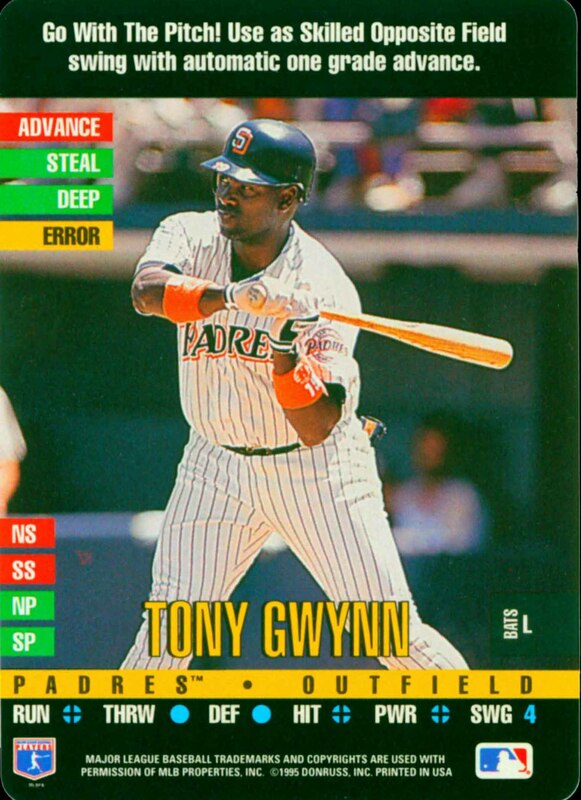 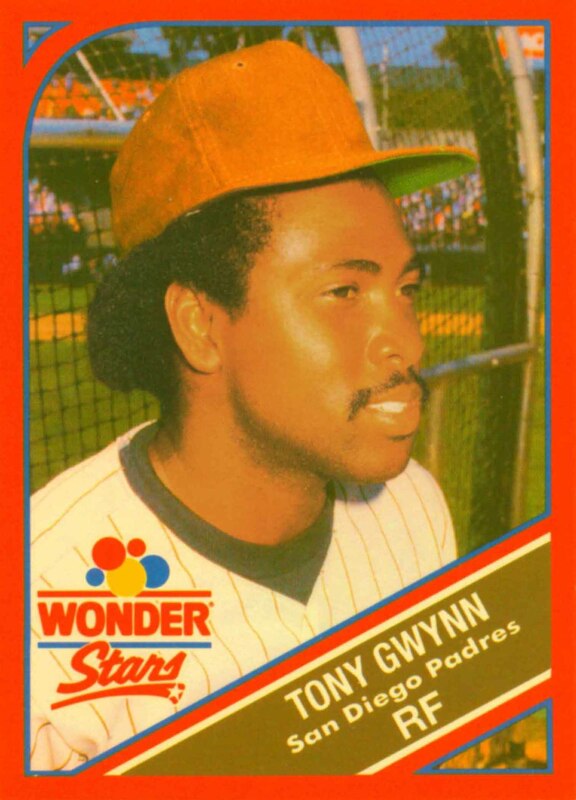 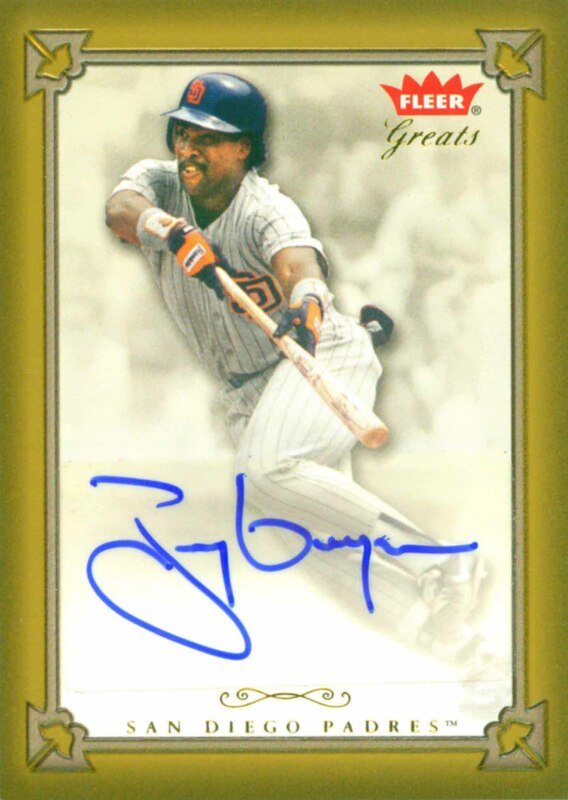 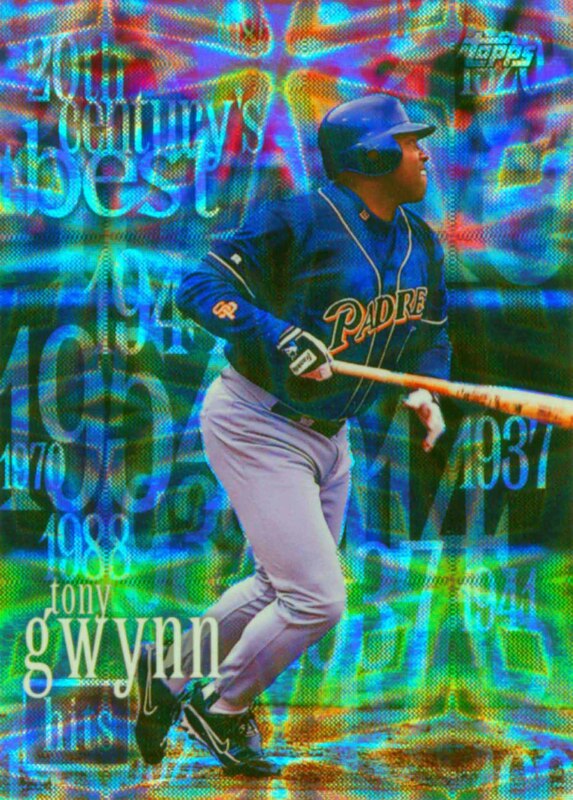 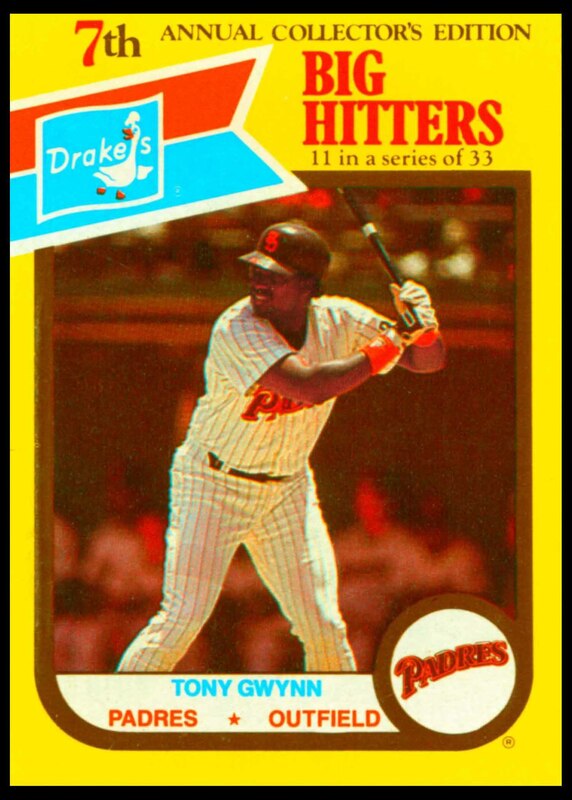 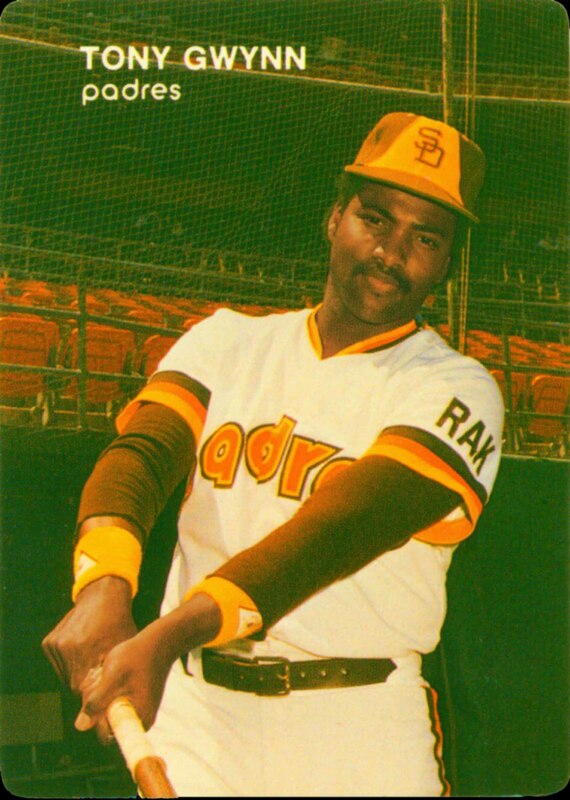 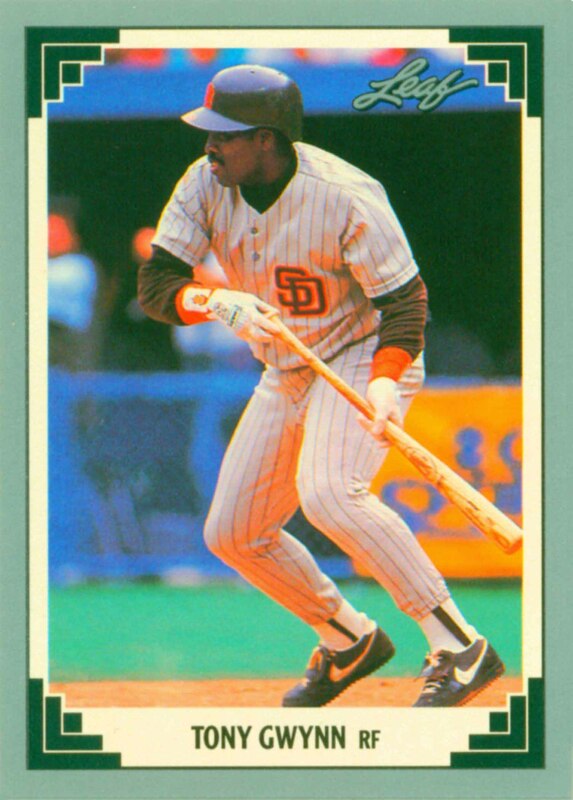 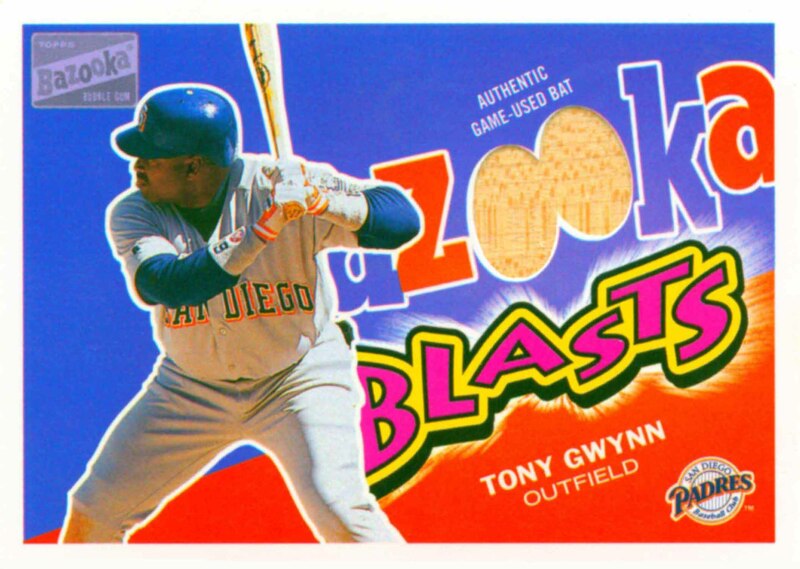 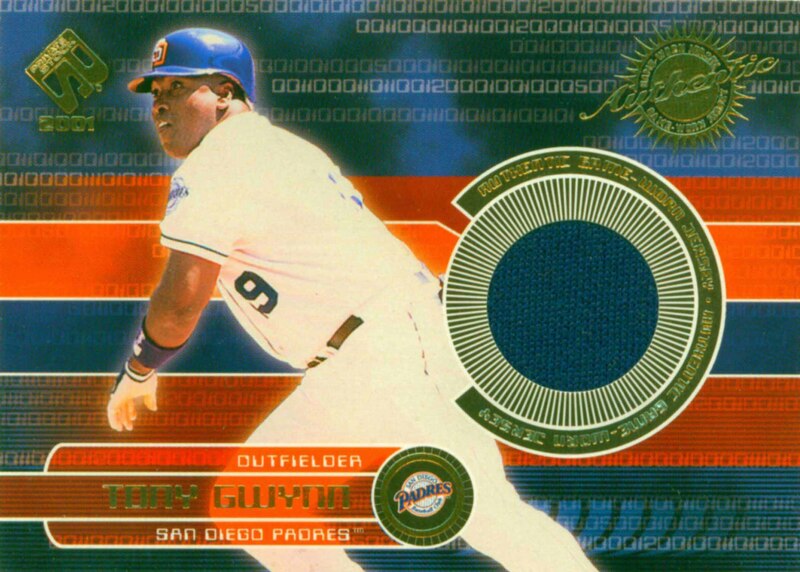 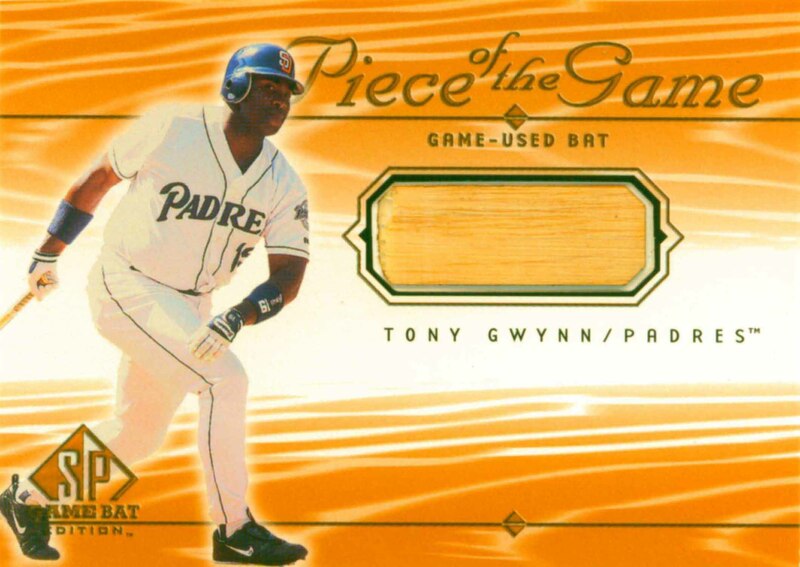 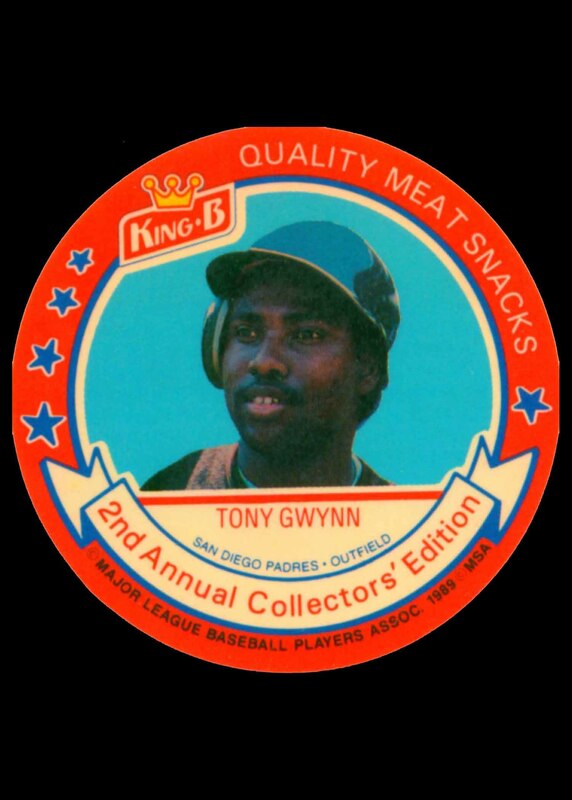 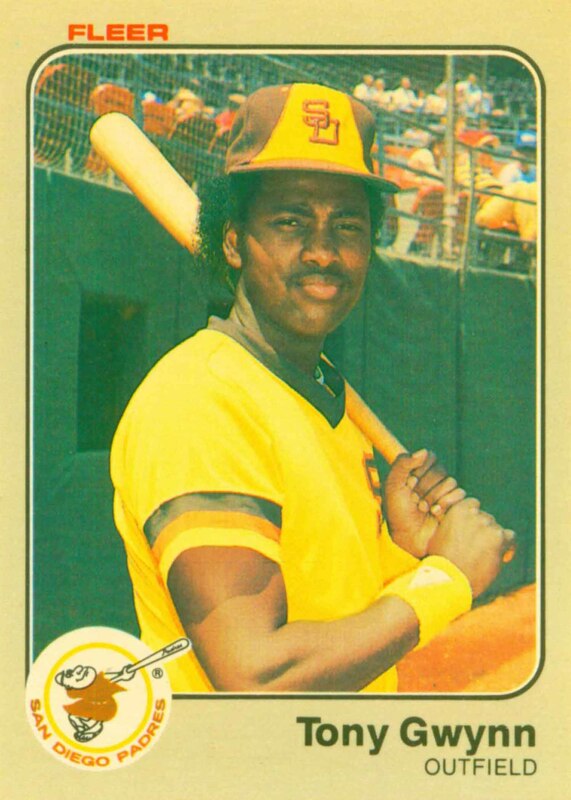 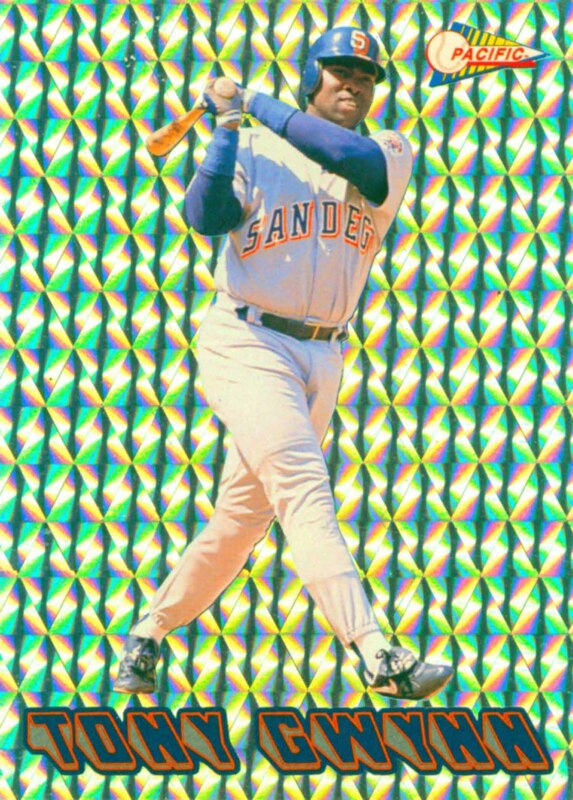 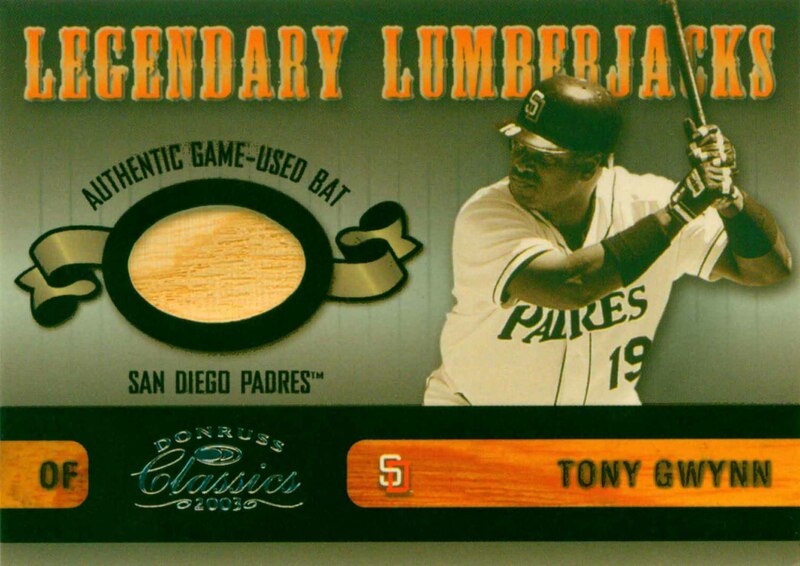 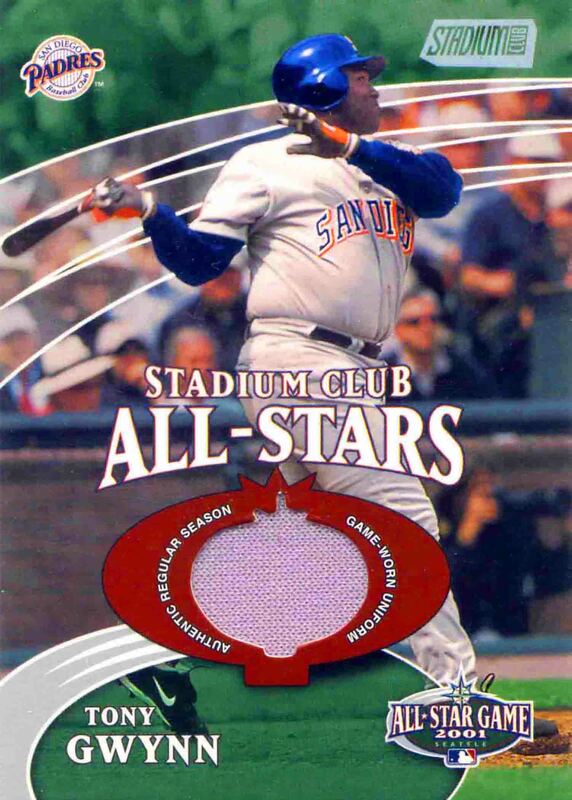 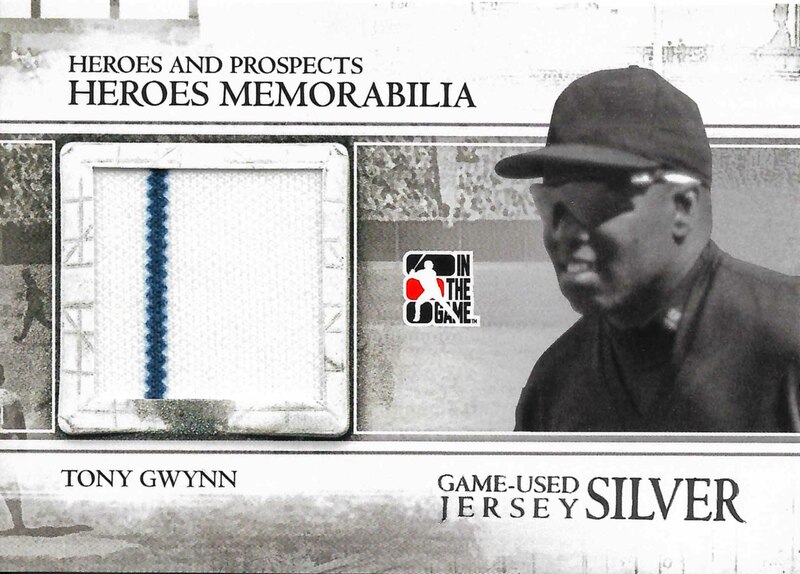 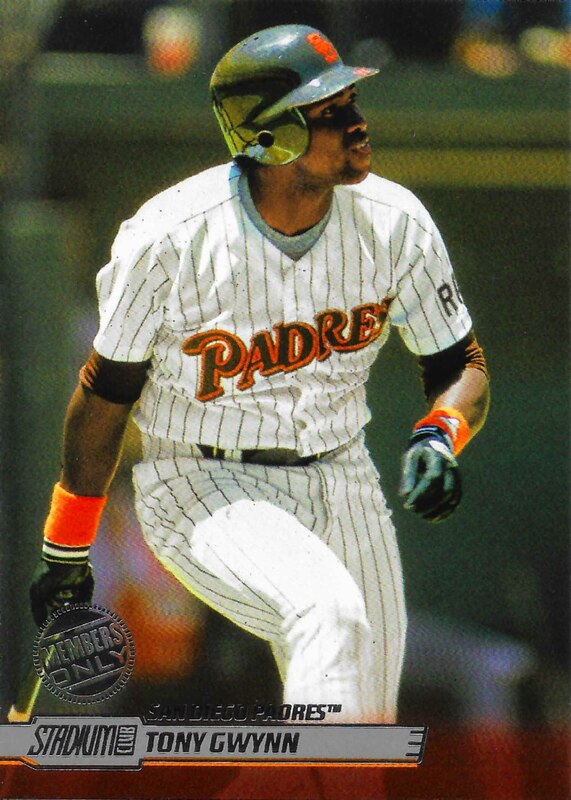 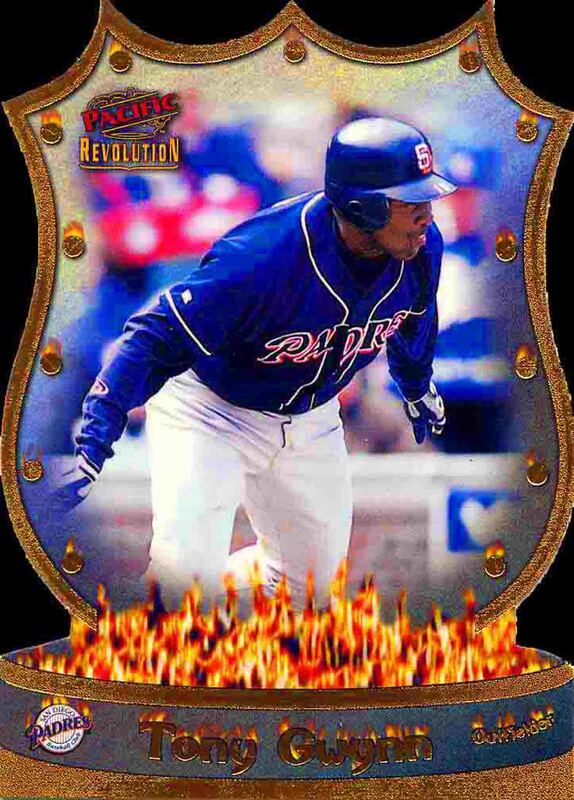 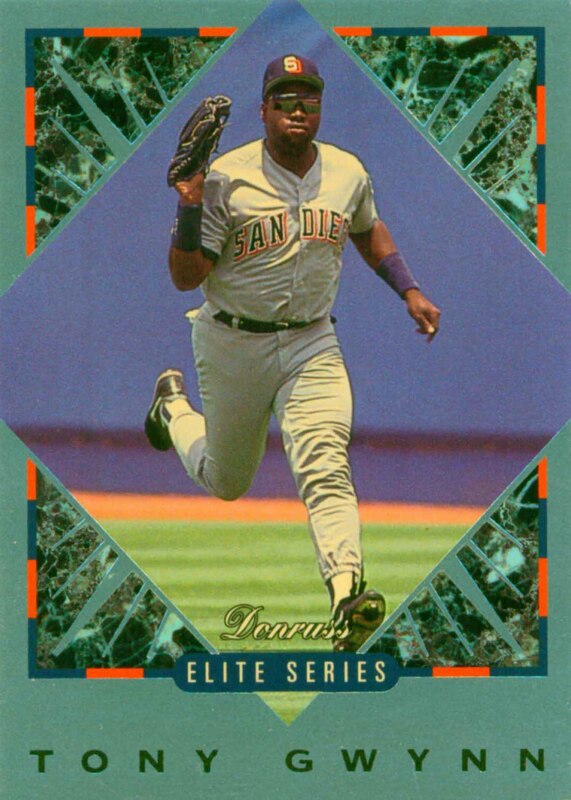 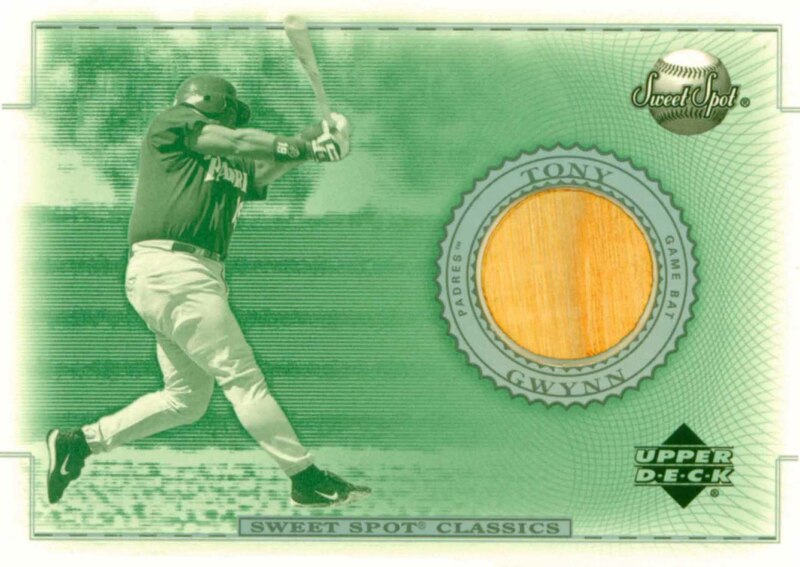 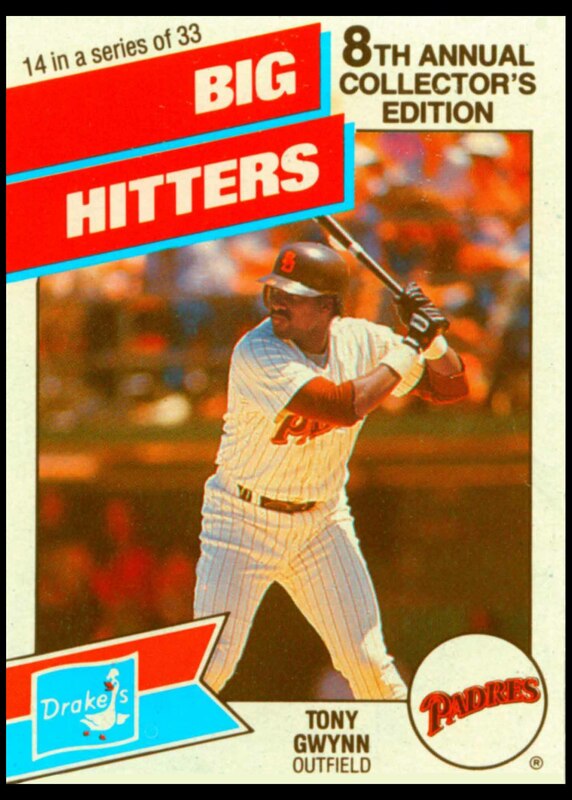 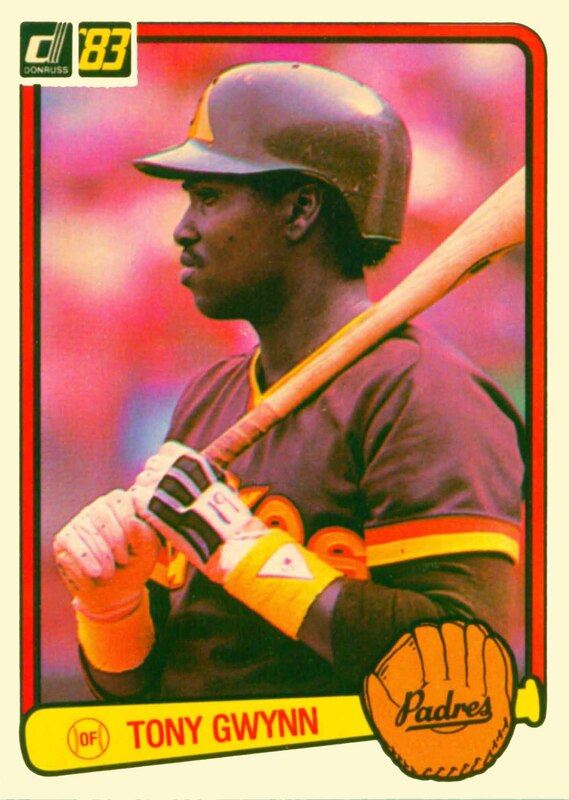 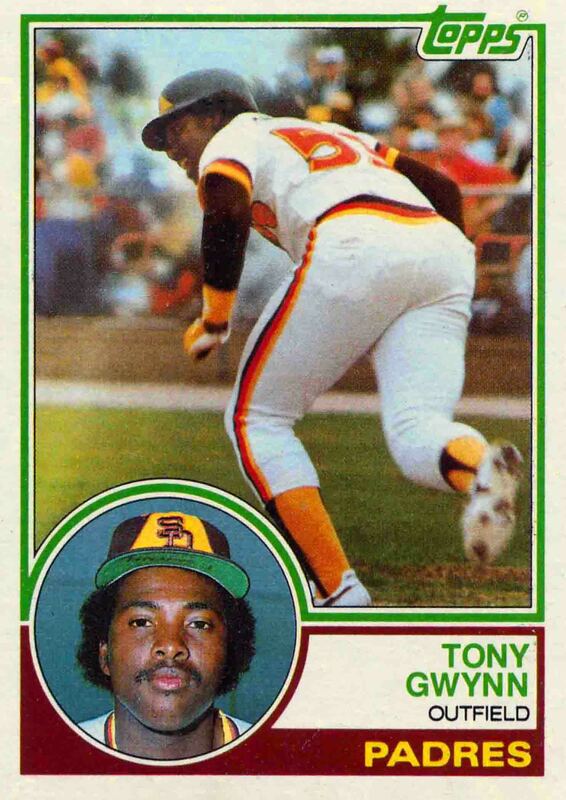 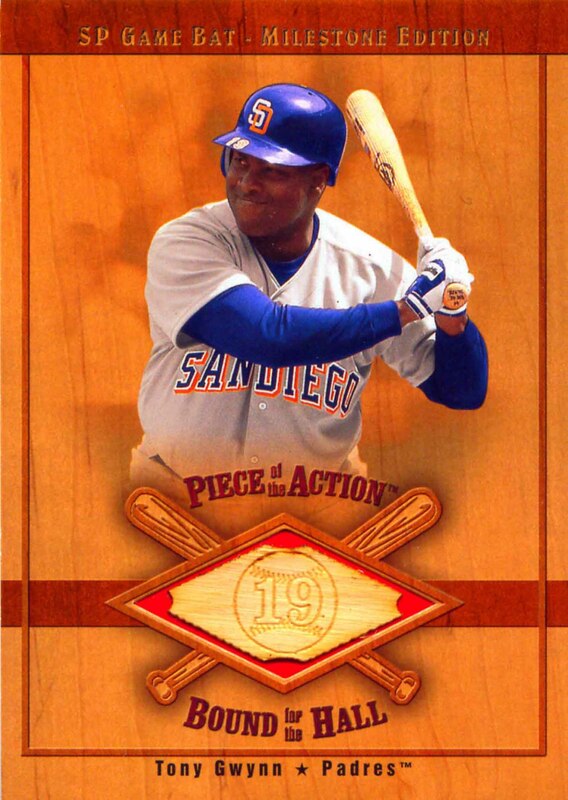 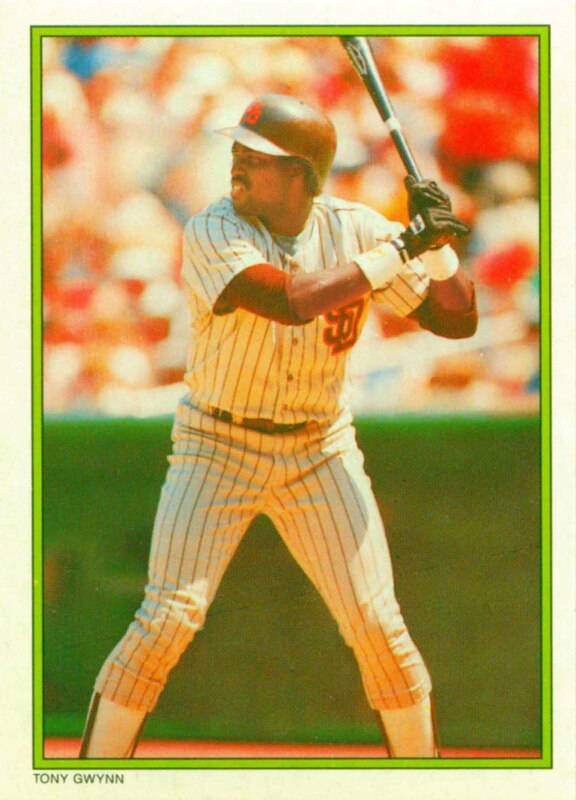 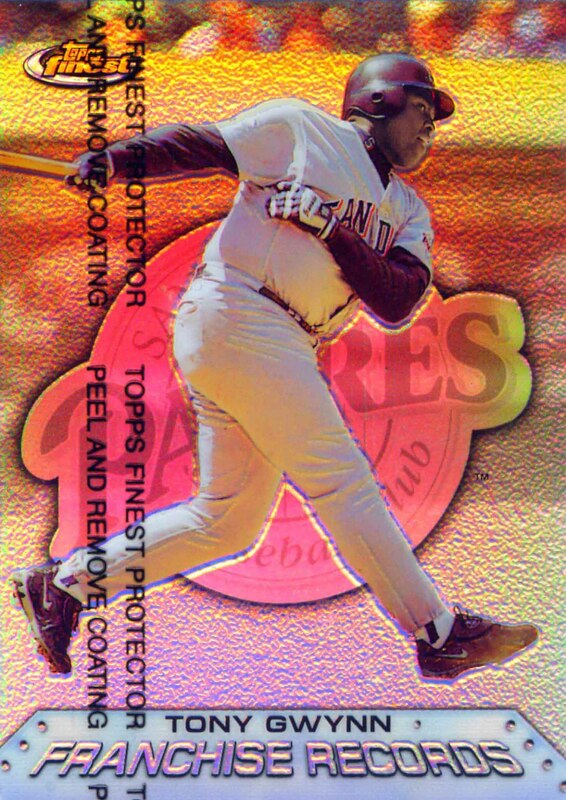 Tony Gwynn was selected to 15 All-Star teams. 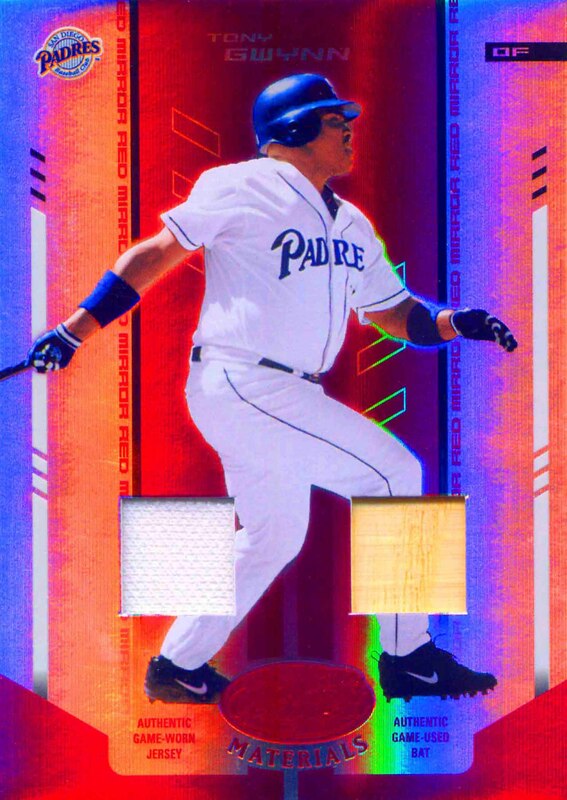 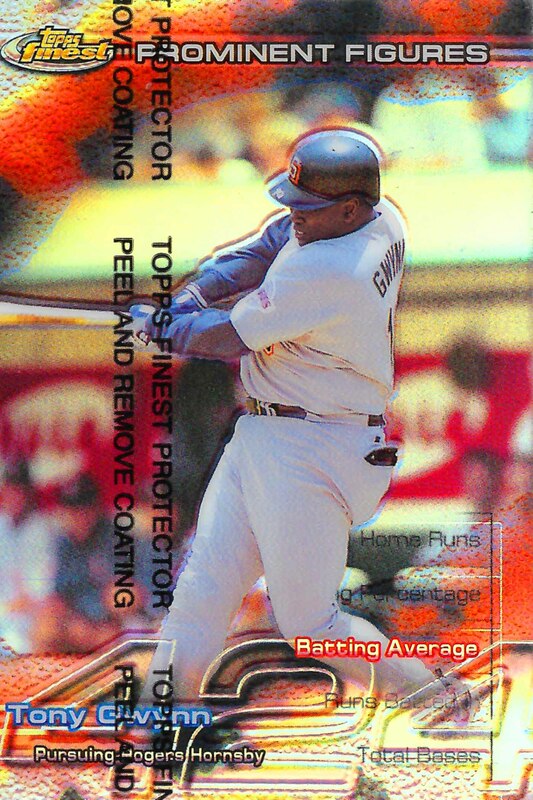 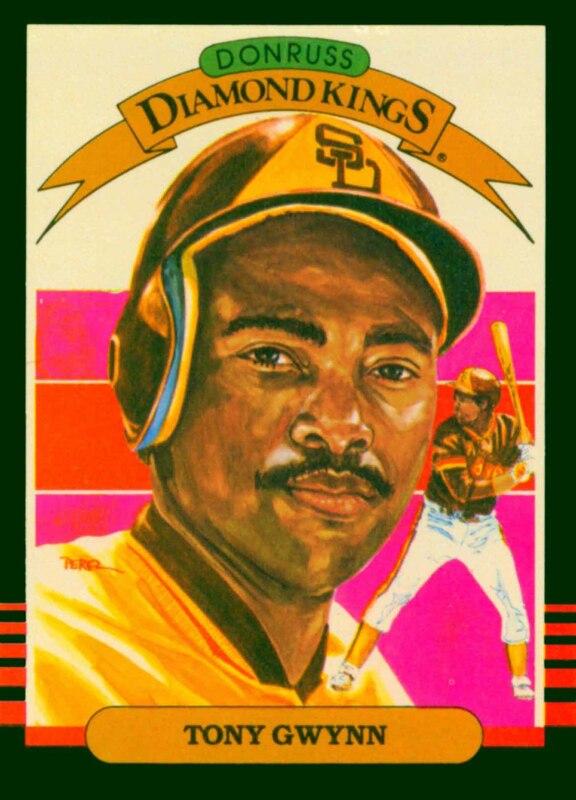 He won 5 Gold Gloves and 8 league Batting Championships. 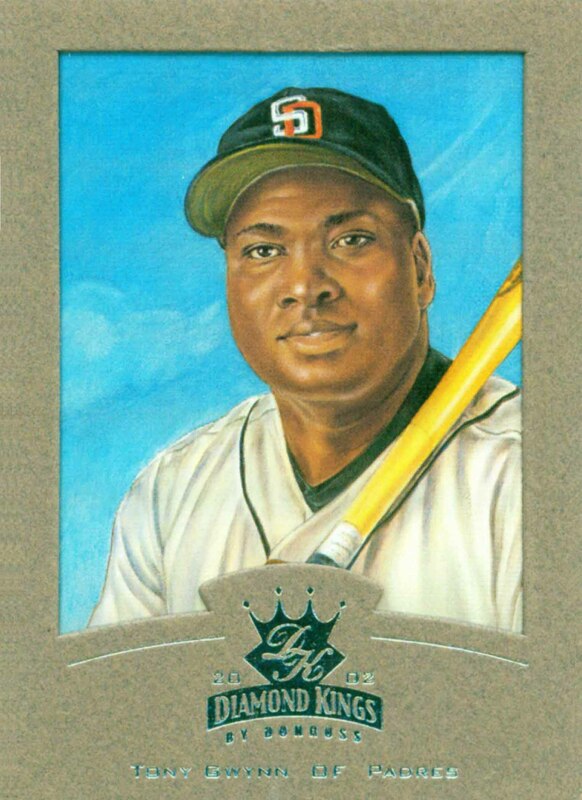 In 2000 he was named to the All Century Team and in 2007 he was elected to the Hall of Fame. 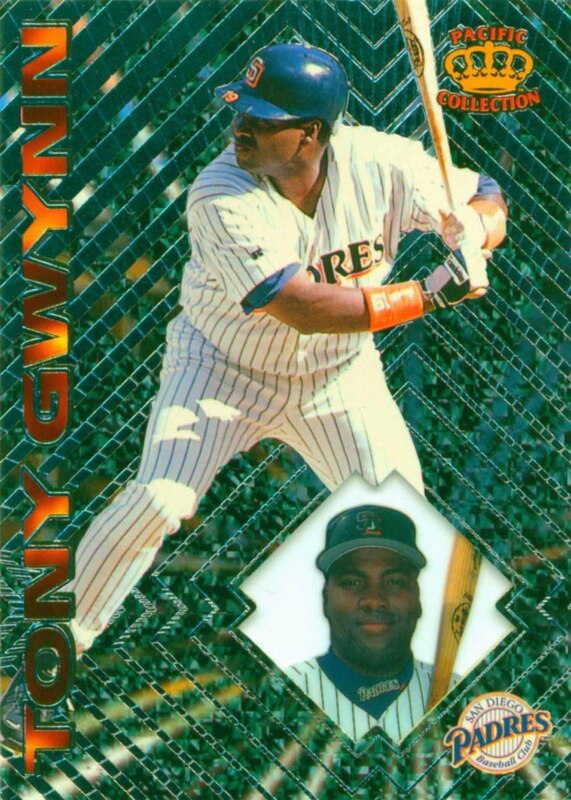 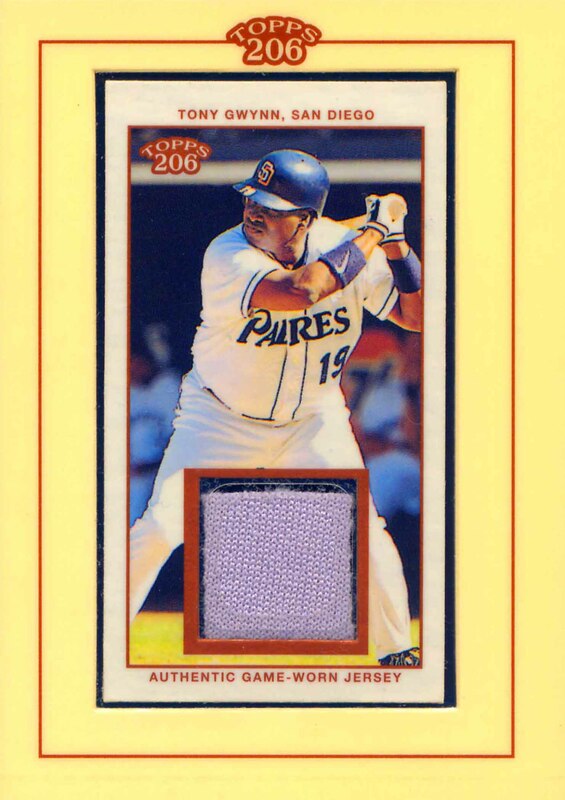 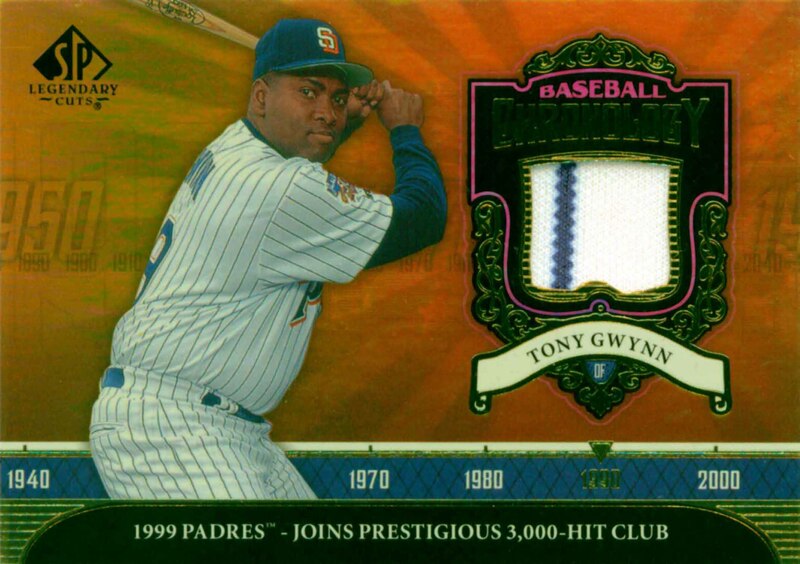 Tony Gwynn Baseball Cards that I have for sale.